Do you have a fashion diva in your inner circle! 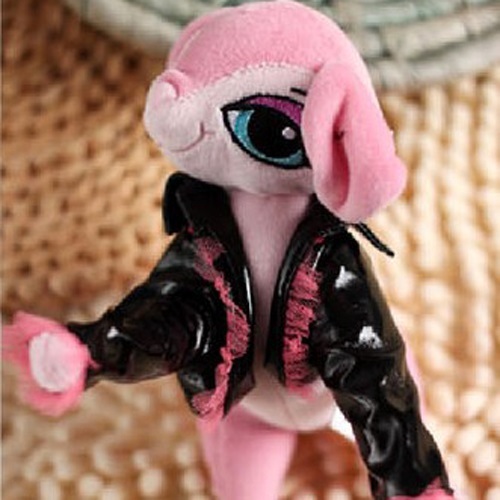 Give her a fashion diva deer- a stuffed toy deer that is. This pink deer is so trendy with her pink hair, made-up eyes and a leather jacket (faux leather, but so what?) 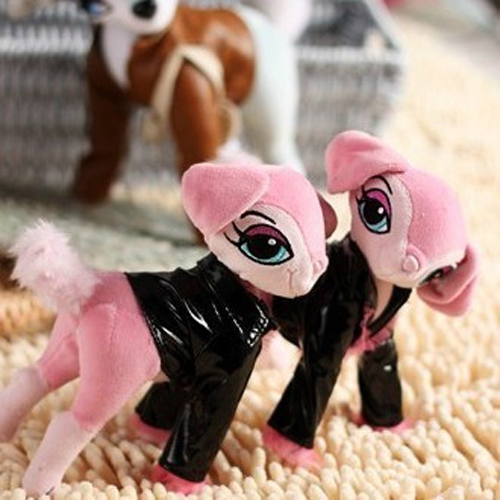 Your fashion diva is sure to love her counterpart in the stuffed animal world.